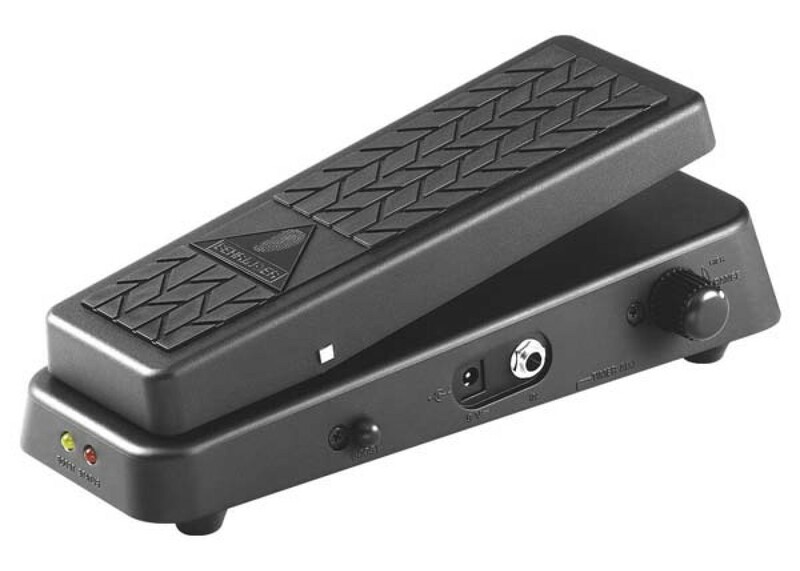 This multi-functional Wah-Wah pedal offers everything you need for virtually all styles and sounds. This BEHRINGER product has been designed to compete head to head with leading products on the market. 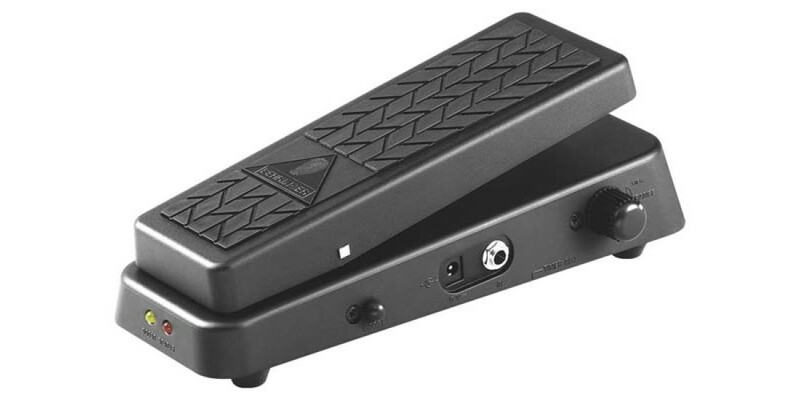 * Different from most pedals the Hellbabe uses complete optical control for wear-and-tear-free pedal operation (no mechanical pots and switches) plus it features a unique spring-back pedal mechanism with resistance adjustment for the ultimate freedom in playing styles. The heel-down frequency range is freely adjustable using Range control (440 Hz to 250 Hz), so you can use it even with bass guitars. An additional Fine Tune control allows high-end extension of sweep range for achieving incredibly bright, ultra-present tone. The musical Q control is provided for precise filter shaping and achieving vocal-like effects. The tunable boost function includes an On/Off switch that lets you push your licks up to the limit. We’ve included dual LED indicators for Effect On/Off and Boost On/Off at the tail of the pedal. Only ultra-low noise circuitry is used throughout for outstanding audio performance. Run your HB01 on a 9 V battery or a DC power supply (not included). This BEHRINGER product has been designed to compete head to head with leading products on the market.